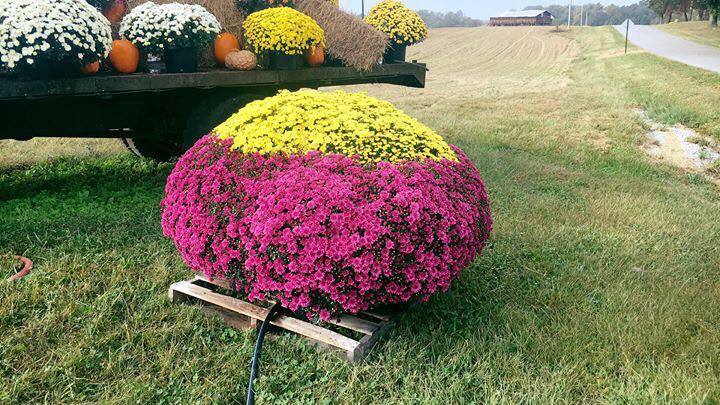 This Saturday folks are welcome to come out to The Bloomery and pick a mum from the greenhouse or the field! All inventory is for sale and we will begin to clean out the mum patch!! Join us to find your perfect mum for the fall season!